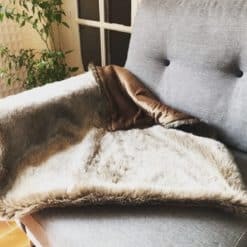 Koala Bear Faux Fur Dog Throw. 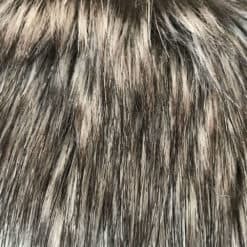 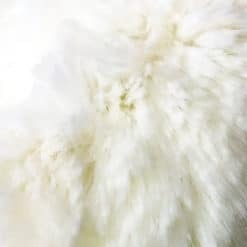 Luxurious and soft, these dog blankets look and feel almost real with faux fur length of up to 3 cms. 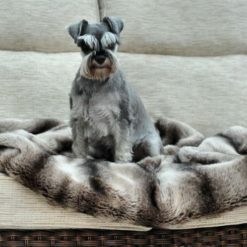 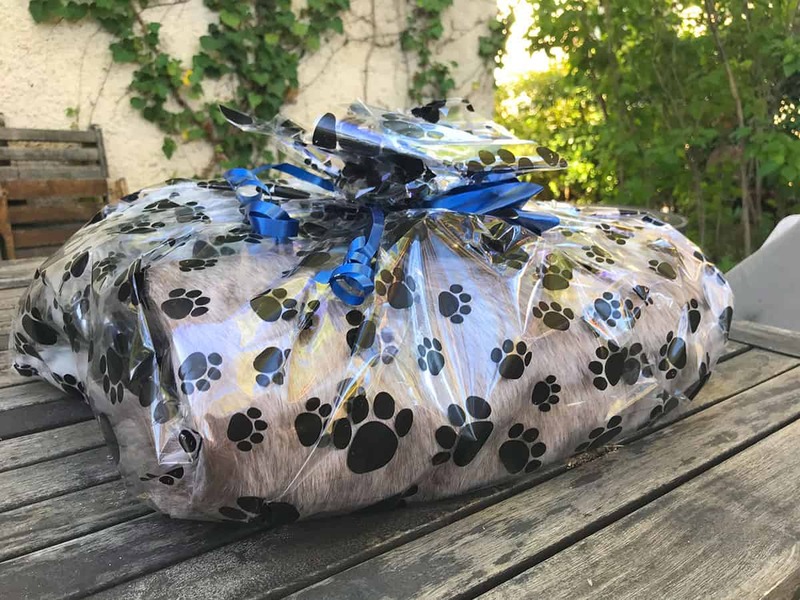 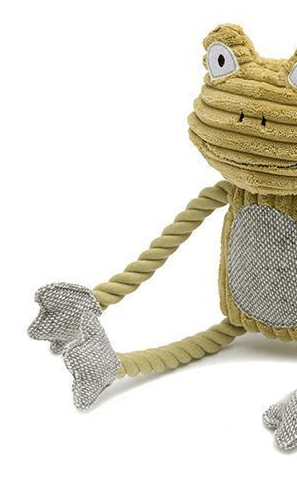 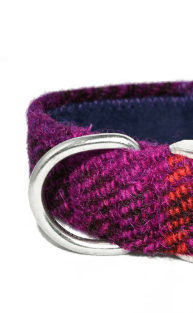 They are backed with Grey Silk Velboa which is not only warm for your dog but also means that these luxury dog blankets are very practical too as they are fully machine washable. 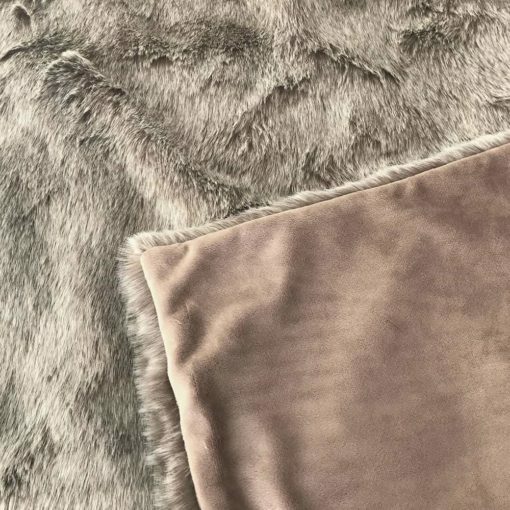 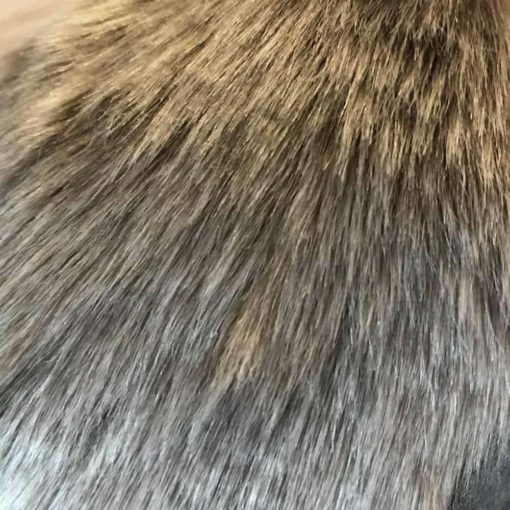 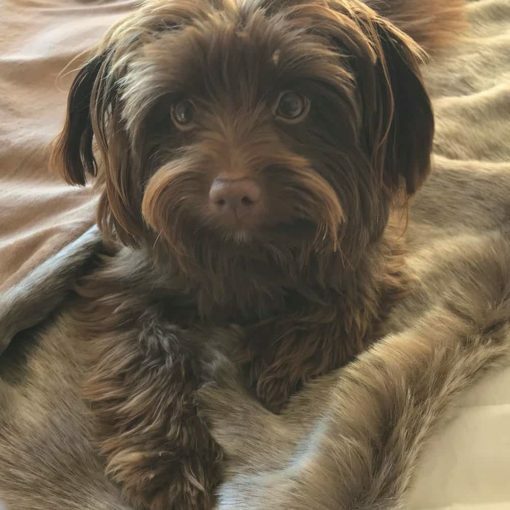 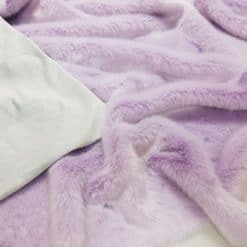 Koala Bear Faux Fur Dog blankets are absolutely gorgeous. 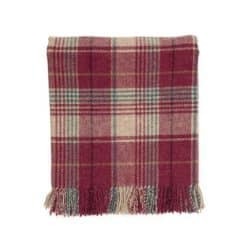 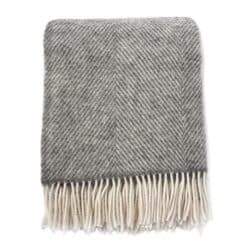 An indulgent luxurious blanket that is sure to complement most interiors.